From sun to snow, whether you plan to get your hair wet and explore on boats or you want to keep your feet dry and safe on land, the essentials take up place and space. So consult this list of the five essential, effective gadgets that improve holiday experiences whilst their small, light size cut out the stress of heavy over-sized baggage. The crux of this modern world is staying connected anytime and any place: to family, friends and colleagues. Do you enjoy traveling but then anticipate the dread of opening your next phone bill with its surprise costs? Worry not, the TravelSim international SIM card card is the hassle-free way to stay in touch with those they love for any jetsetter or backpacker. Enjoy free incoming calls and texts from around the globe in over 135 countries. Other perks that are essential to a traveler on the go are access to maps and the web, FaceTime, Skype, emails and more. The Gopro HERO3 is ideal for any holiday. 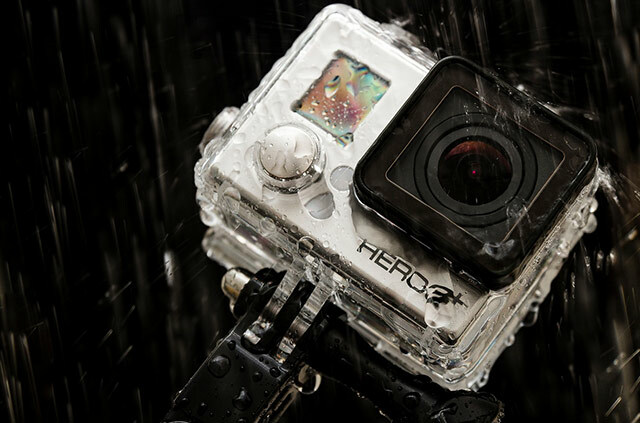 From days in the cultural city center to extreme sports, this crazy-quality picture camera can outstand most environments: underwater and desert, snow and storm. With a video resolution of 15fps, photo quality 12MP (30FPS) and its WIFI compatibility, you can capture and share your most fantastic experiences. Show your friends how close you swam to giant turtles, how much air you got in that ski jump, or exactly how you caught that white surf wave. Light and small, this little piece of technology is pocket size and perfect for traveling. Out with the old and in with the new: the U-shaped inflatable neck pillow is a product of the past, whereas the Nap Anywhere minimalist head support might very well take over this market niche. Whilst the top part of the device cradles the head and gives support, and the bottom half moulds over your shoulders and the central neck portion allowing the weight of the head to be distributed evenly over the shoulders, thus creating a comfortable sleep experience. The Nap Anywhere is designed with a strong and flexible endoskeleton with comfortable padding and high-quality fabric. 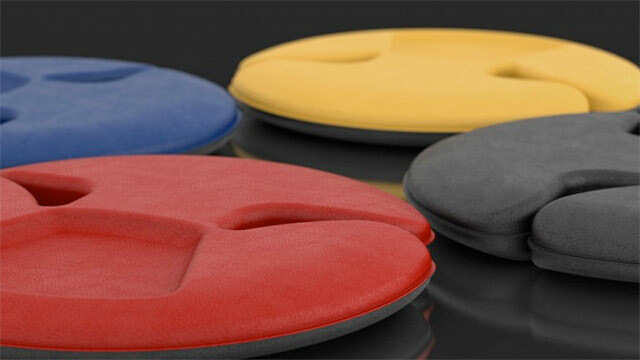 The design allows your neck muscles to relax whilst keeping the head fully supported. The Nap Anywhere is conveniently designed to quickly stow away for a stress, pain free travel sleep. 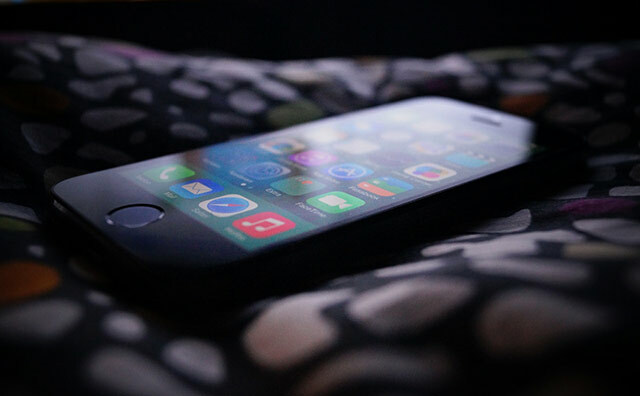 Whenever you are traveling, your phone is used for browsing the internet or for getting help from useful apps or, conversely, has no network reception and keeps on looking for one non-stop – in each case your phone battery takes a hit and this can lead to tricky situations. Whatever your needs are, your phone is always better when its battery is alive. 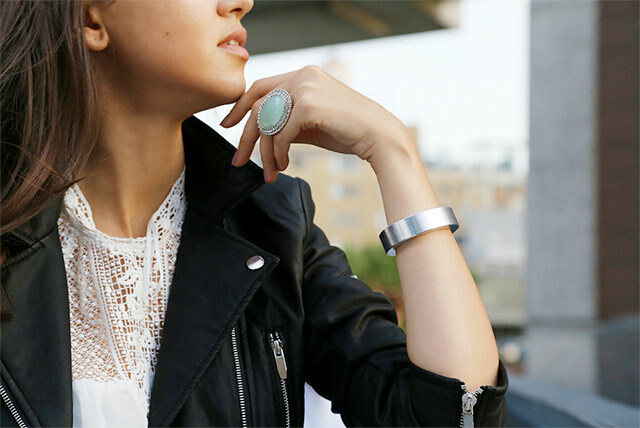 The QBracelet operates as both a chic pieces of wrist jewellery and also has the capability of recharging your iPhone or android battery up to 60%. Incredibly, the bracelets lithium-ion battery takes only 90 minutes to fully charge and it lasts up to 30 days when on standby. No more will you be caught in the dark with a flat battery when you desperately need to research a place to stay, call a taxi or find your way home. Traveling to America, the UK, Europe or elsewhere? This convenient travel device provides 4 in 1 plug configurations giving you grounded electricity in over 150 different countries. 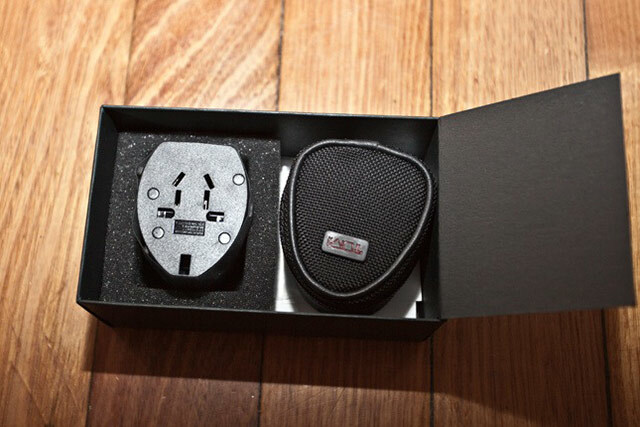 The Tumi adapter works with a range of devices, including digital cameras, phones, travel speakers and more. Is small and easy to use, plus with its multi-adapter configurations you save yourself from the last-minute stress over whether or not you have the right adapters for your travels.